With so many people freaked out or confused about “Fats” and “Oils”, I thought I’d pass along a really simple tip to getting the most out of yours. We need Fat. No good comes from not having enough, quite the opposite. It’s good fats that we need though. 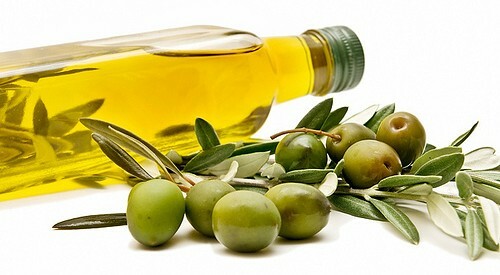 For the purpose of this quick tip, I’m talking about Olive Oil and the Monounsaturated fats that boost our health, provide antioxidant protection to cells, lubricate our joints and reduce inflammation. Make your salad in a large mixing bowl, drizzle a little bit (1-2 TBSP) of Oil & Vinegar, or Oil and Lemon Juice on the salad, and then massage everything together. (prepare to get it on your hands, its okay to get dirty in the kitchen). THEN put it in your plate. It’s summer: perfect time for raw green salads and some Olive Oil. Enjoy! « It’s True, Cayenne Pepper is a Wonder Drug!